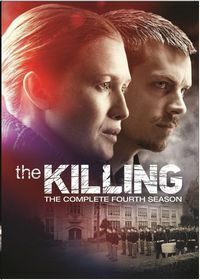 The Killing: A Telemystery Series. 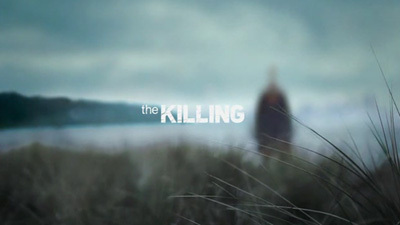 Based on the successful Danish television series Forbrydelsen, The Killing weaves together three distinct stories around a single murder in Seattle, including the detectives assigned to the case and their suspects, the victim's grieving family, and the local politicians connected to the case. 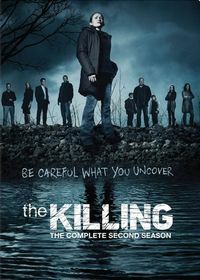 The series aired for three seasons on AMC. Netflix picked up the series for a shortened fourth season. 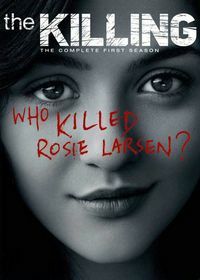 Original US air dates: 04/03/2011 to 06/19/2011. Original US air dates: 04/01/2012 to 06/17/2012. Original US air dates: 06/02/2013 to 08/04/2013.